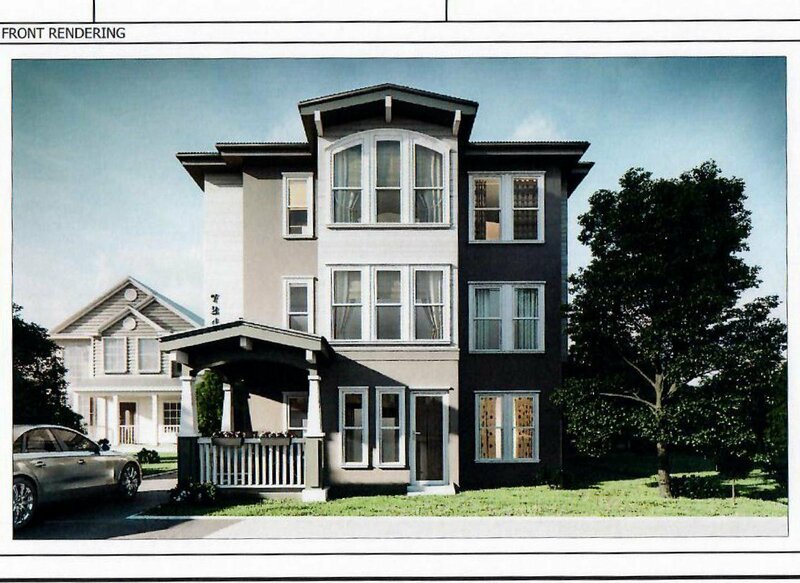 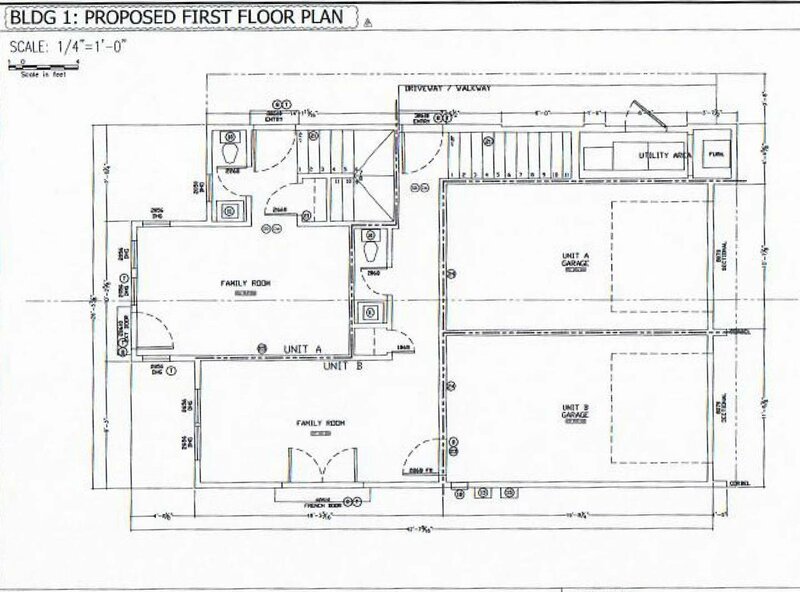 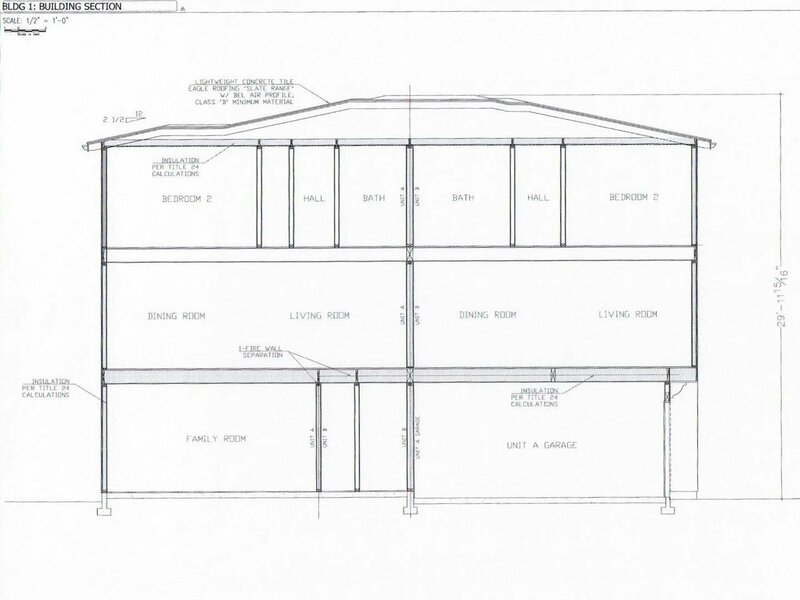 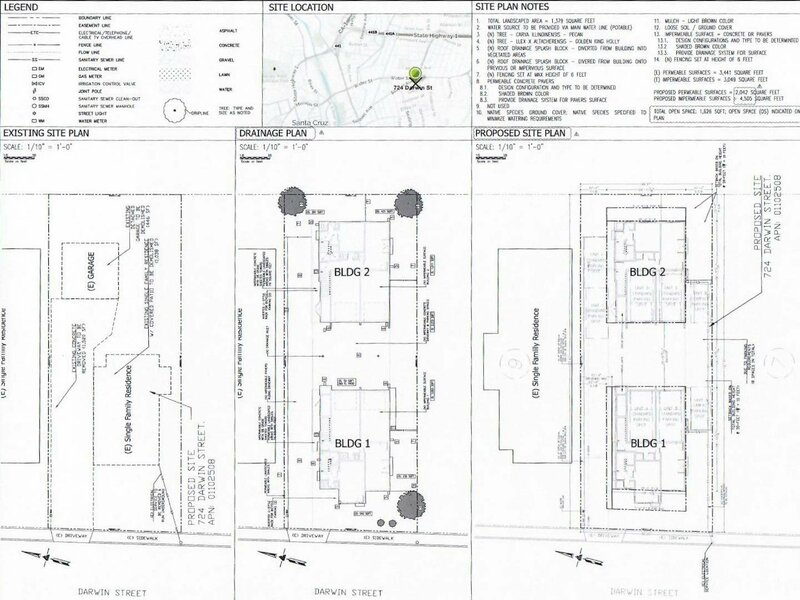 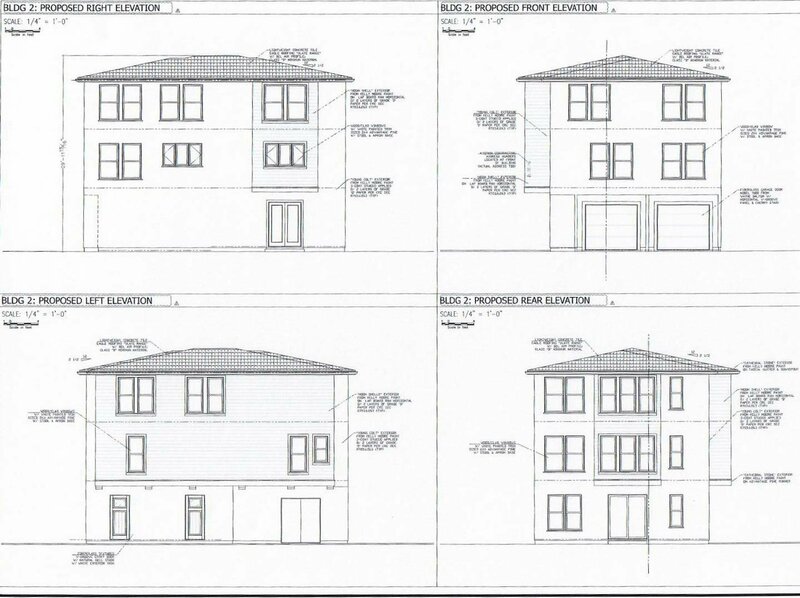 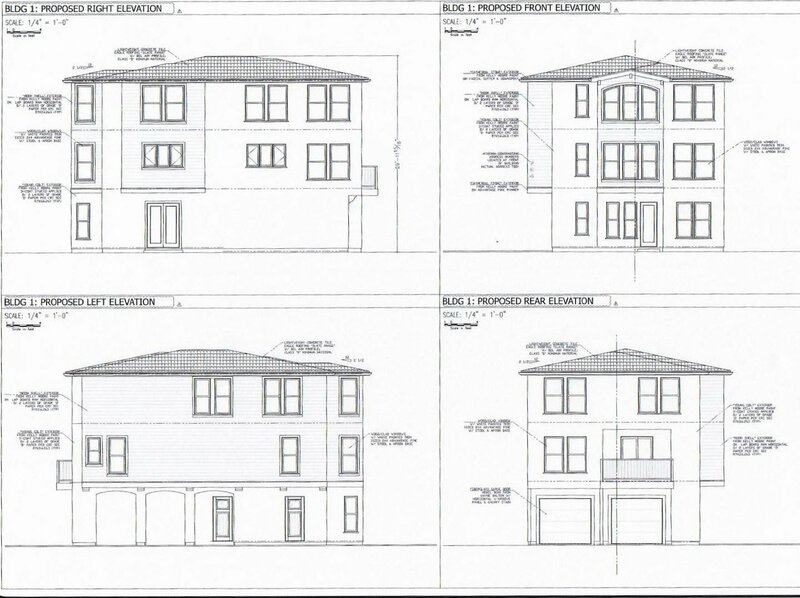 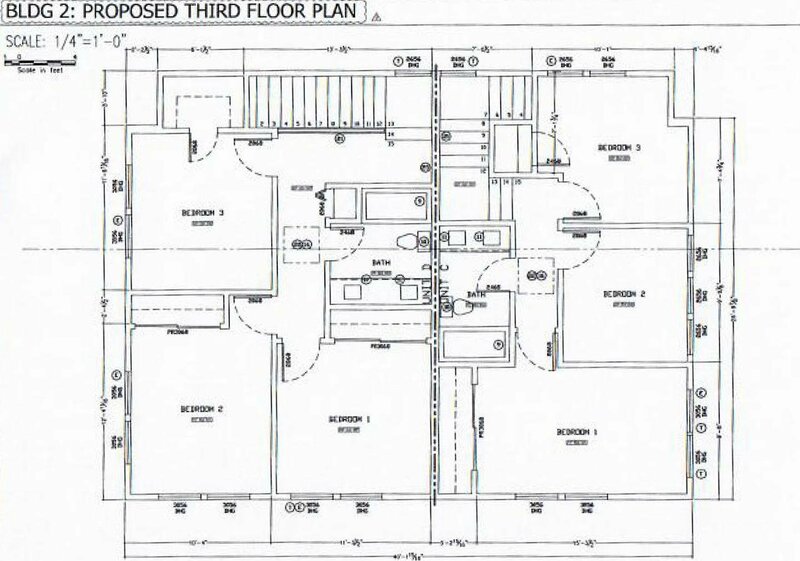 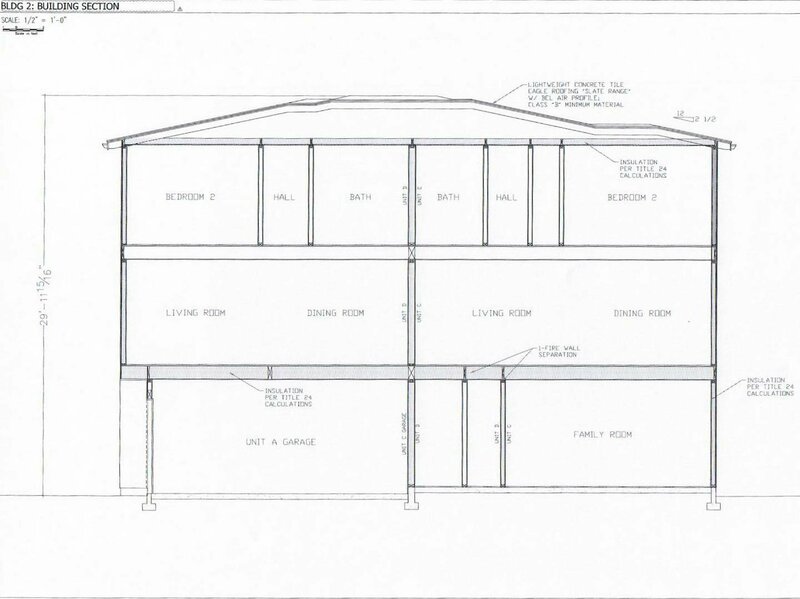 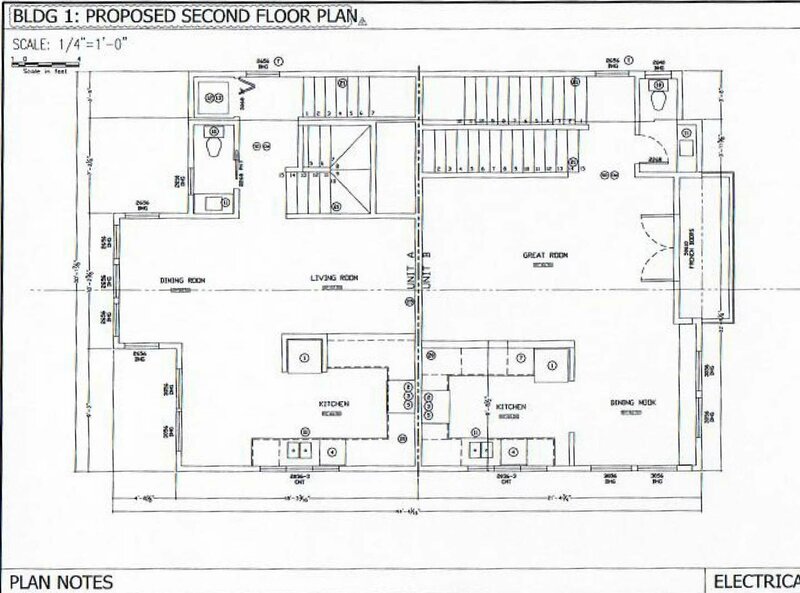 All renderings, plans and permits relating to the construction of 2 individual duplexes, for a total of 4 residential rental units, will be available to Buyers upon request.. 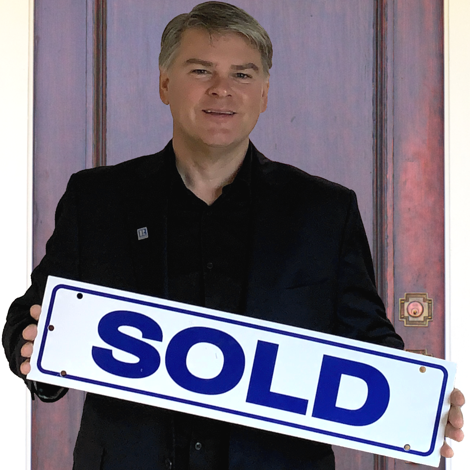 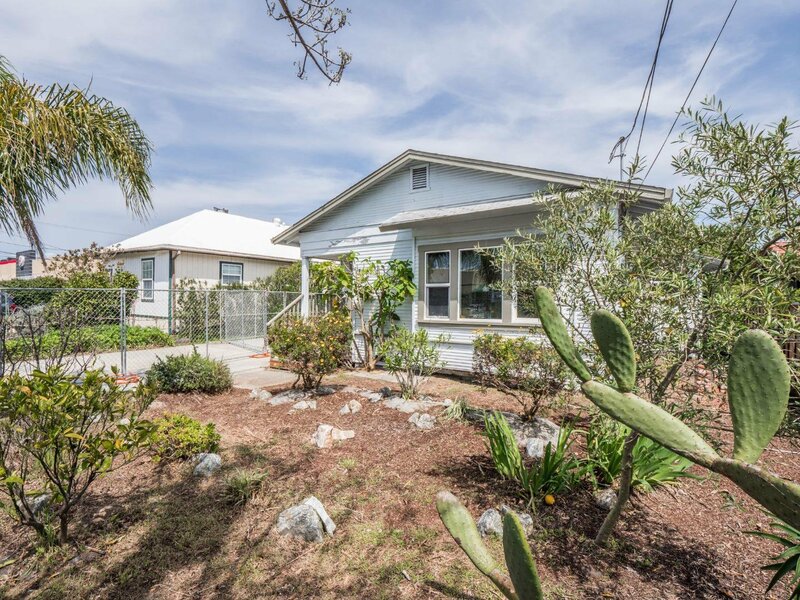 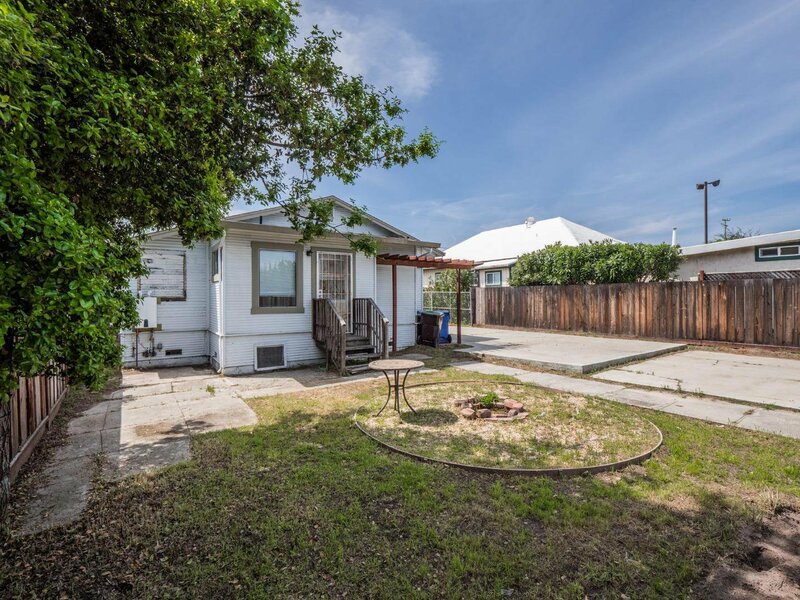 Buyer agrees to cooperate in a 1031 Exchange for the benefit of the seller at no cost to the Buyer. 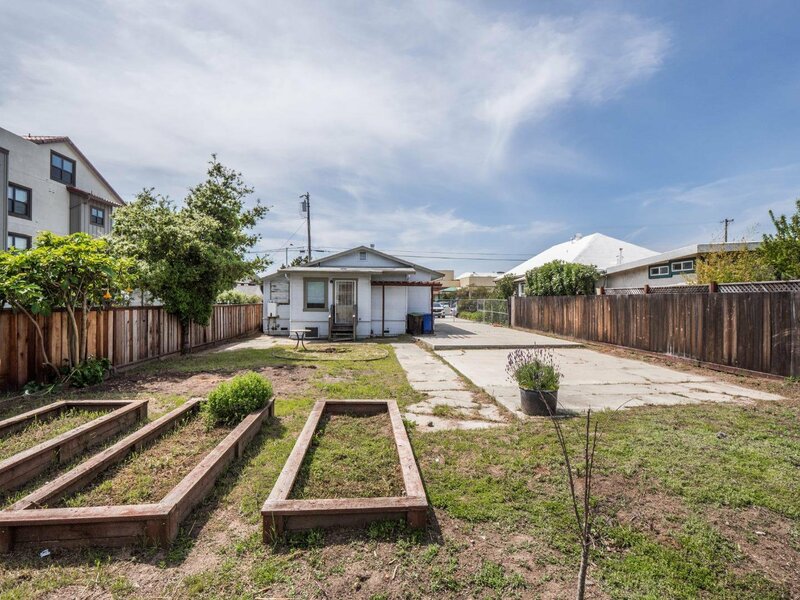 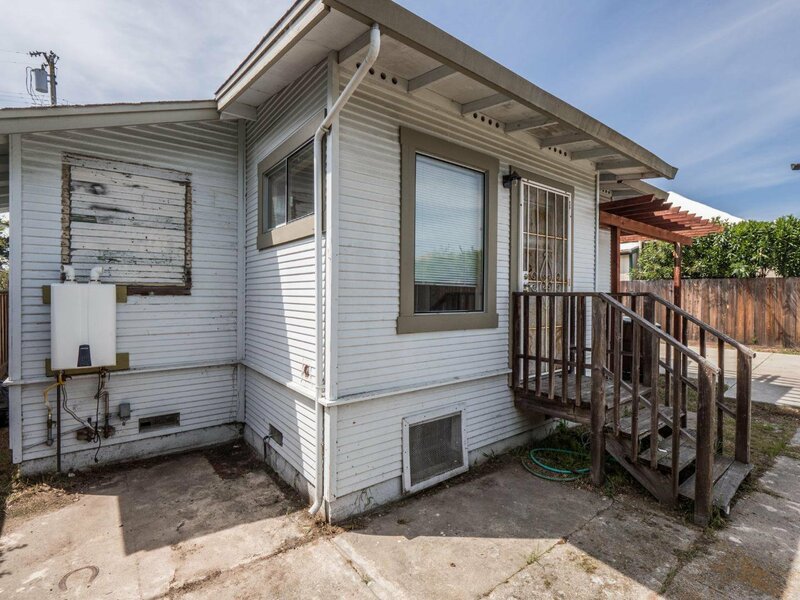 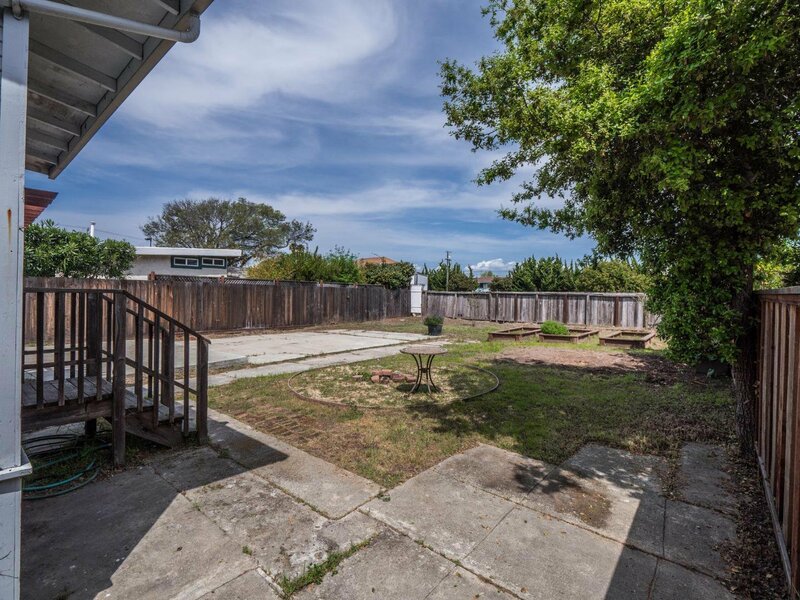 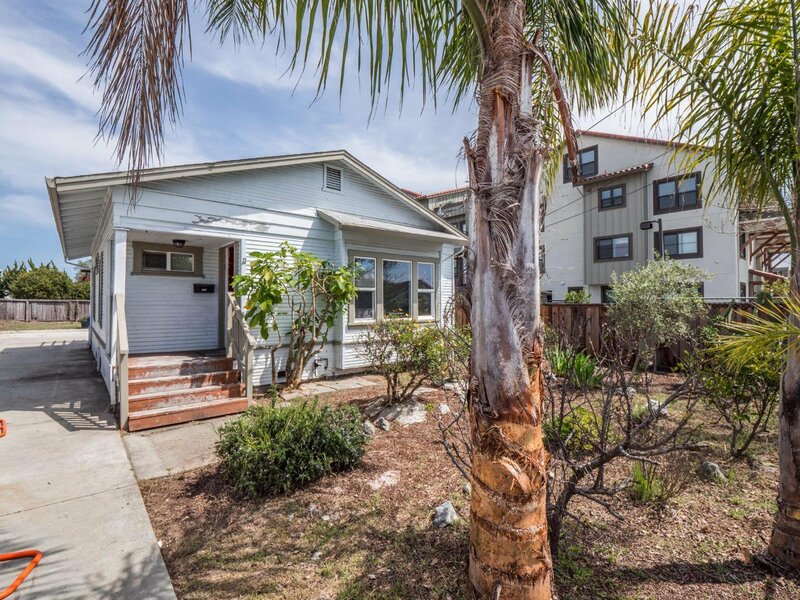 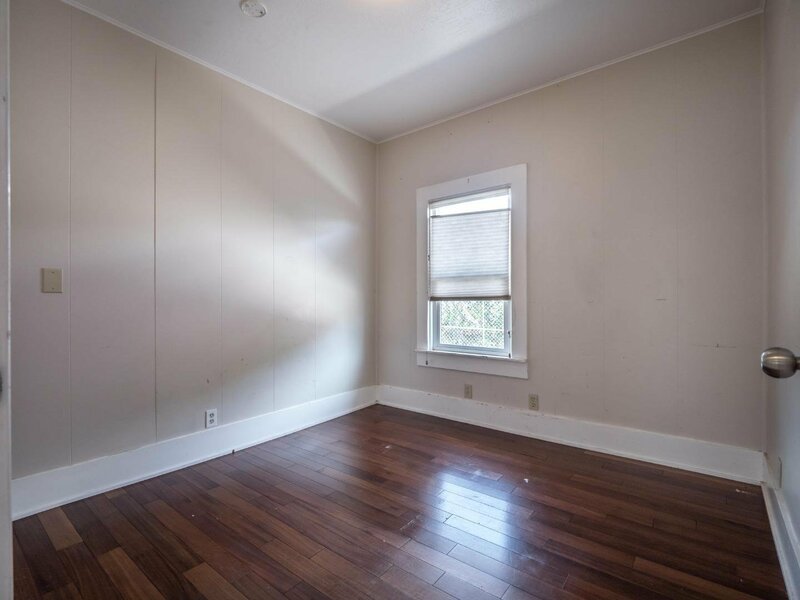 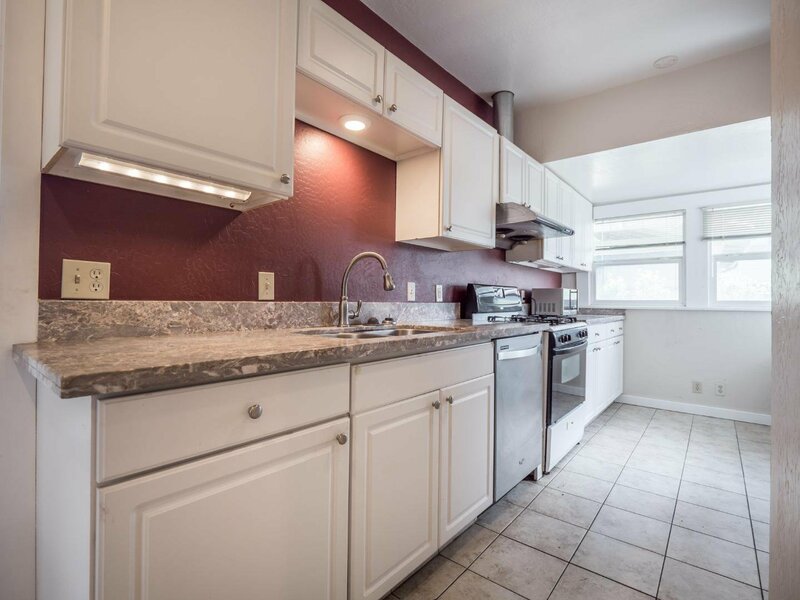 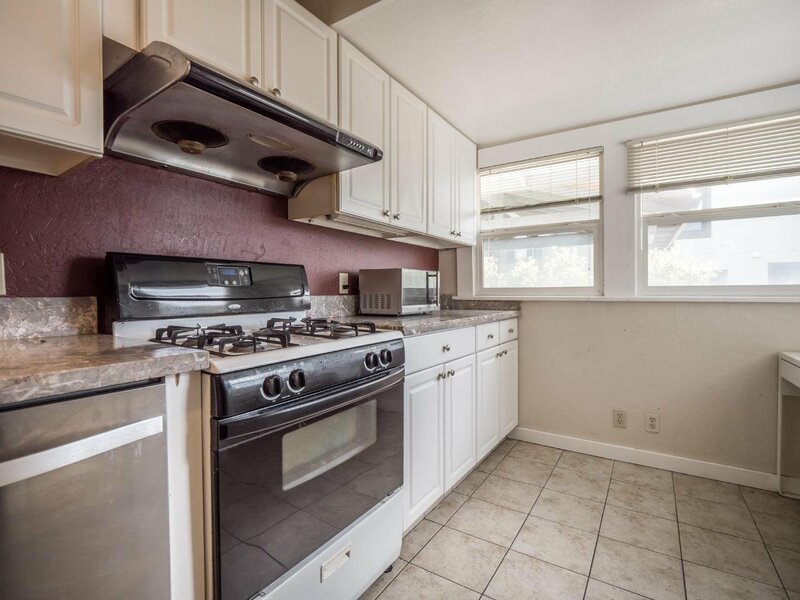 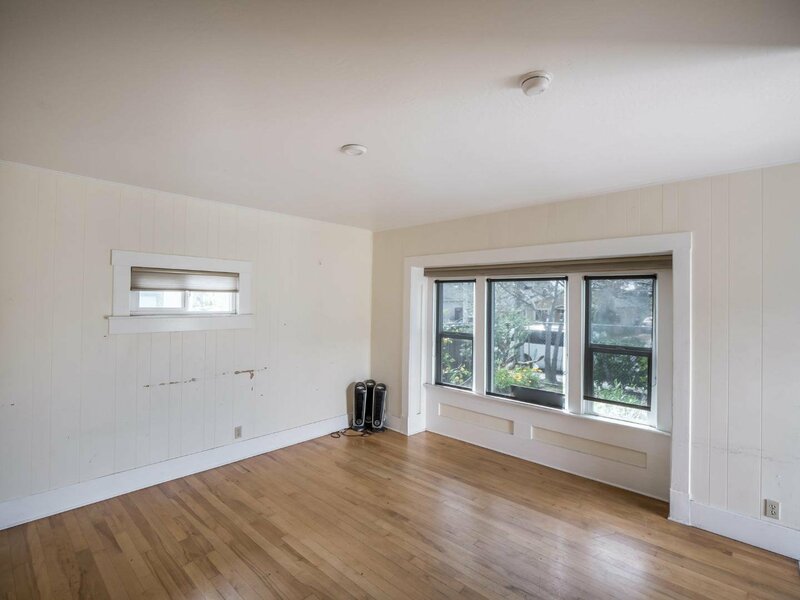 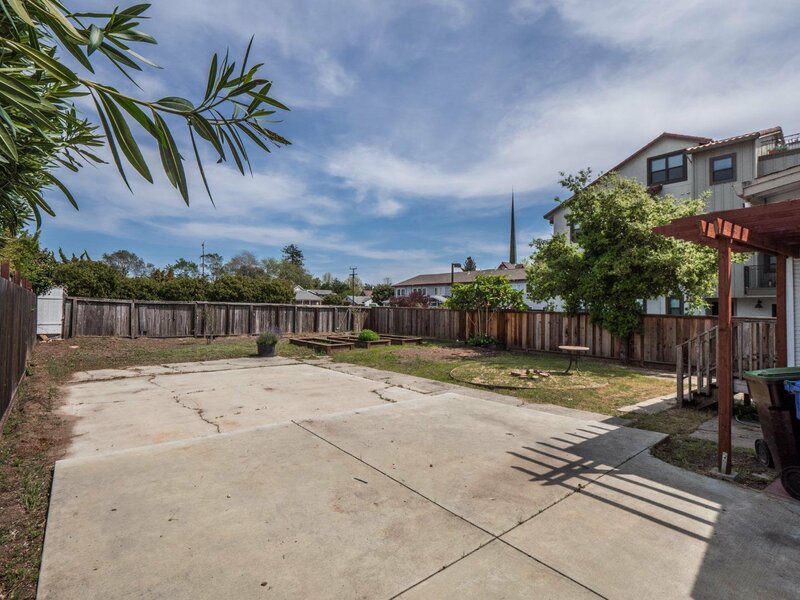 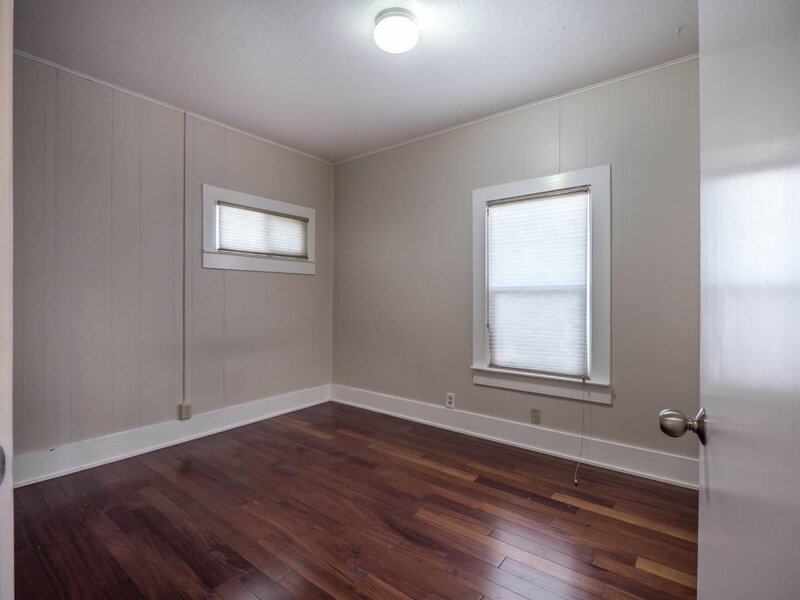 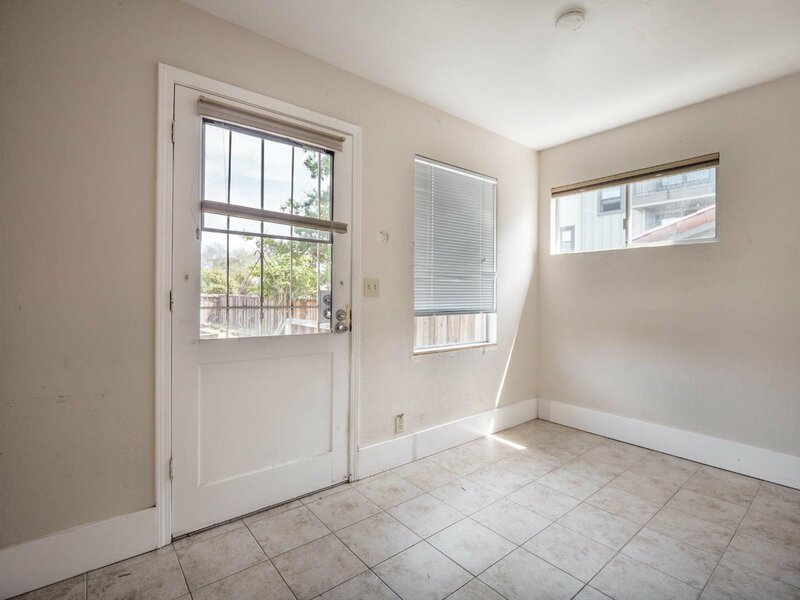 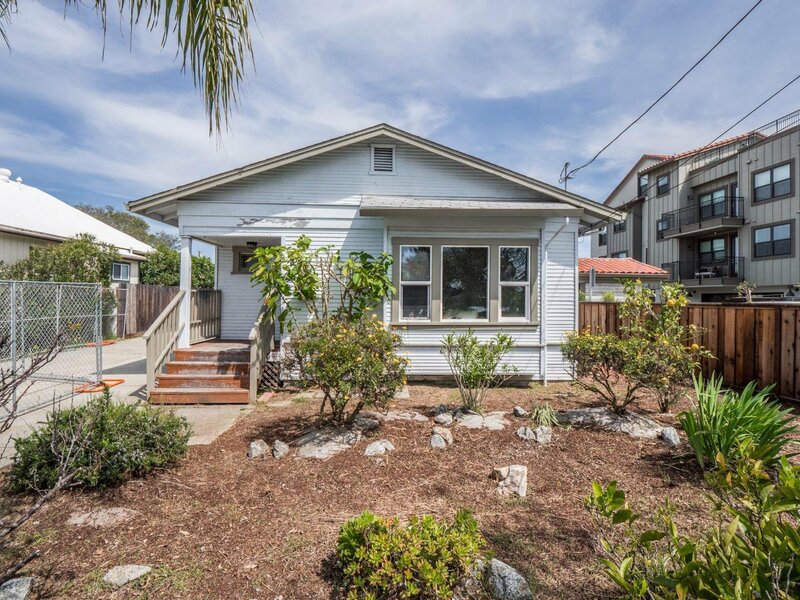 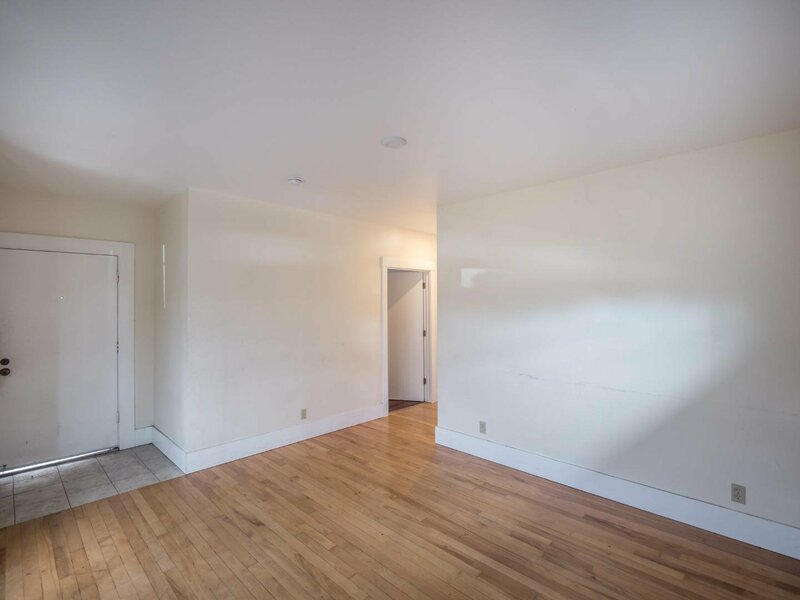 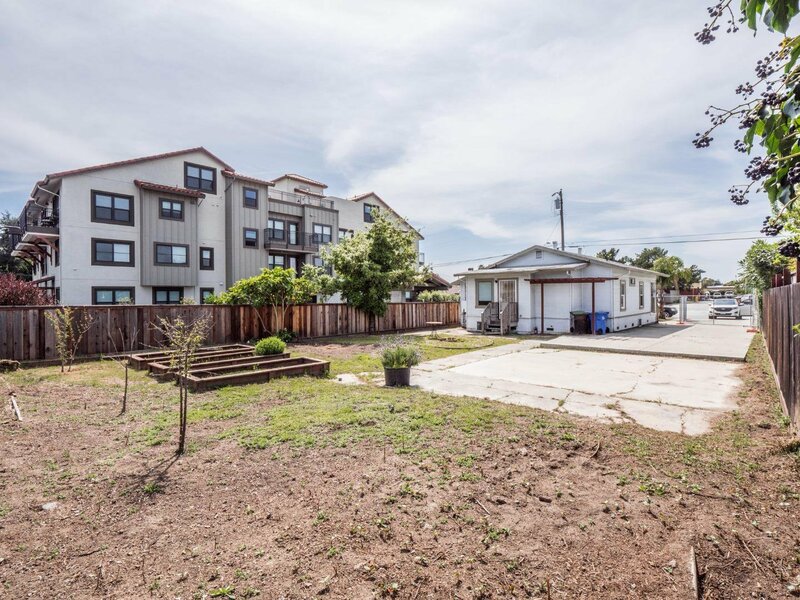 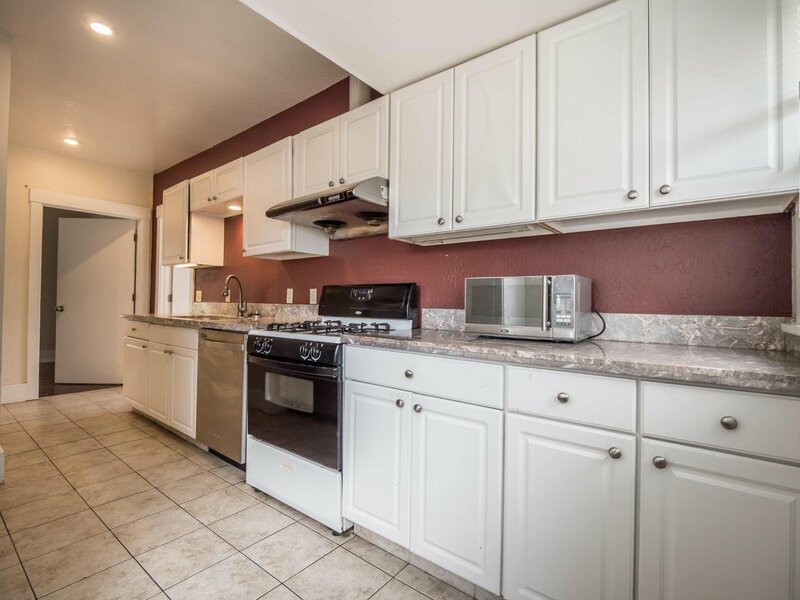 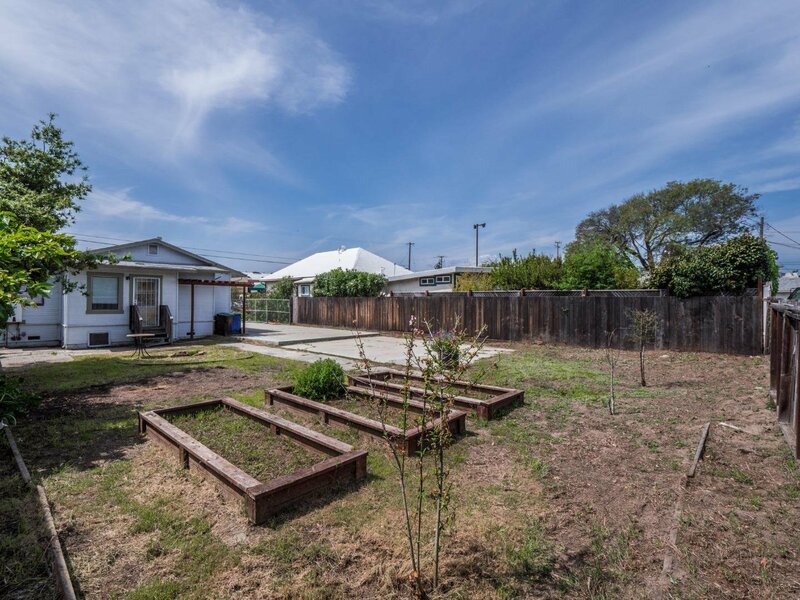 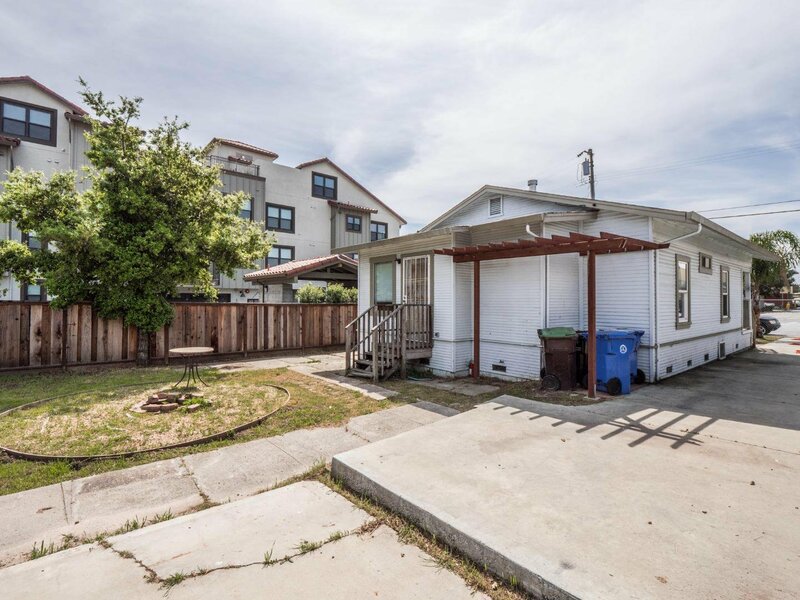 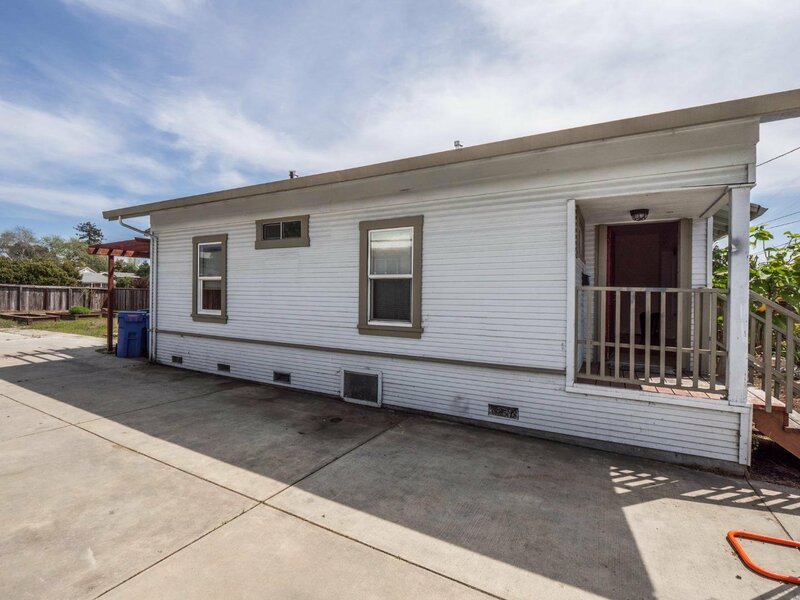 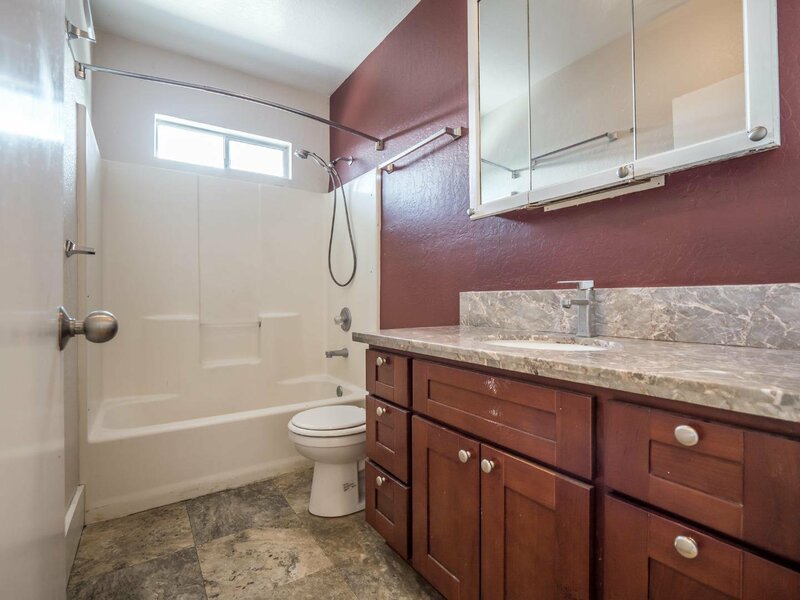 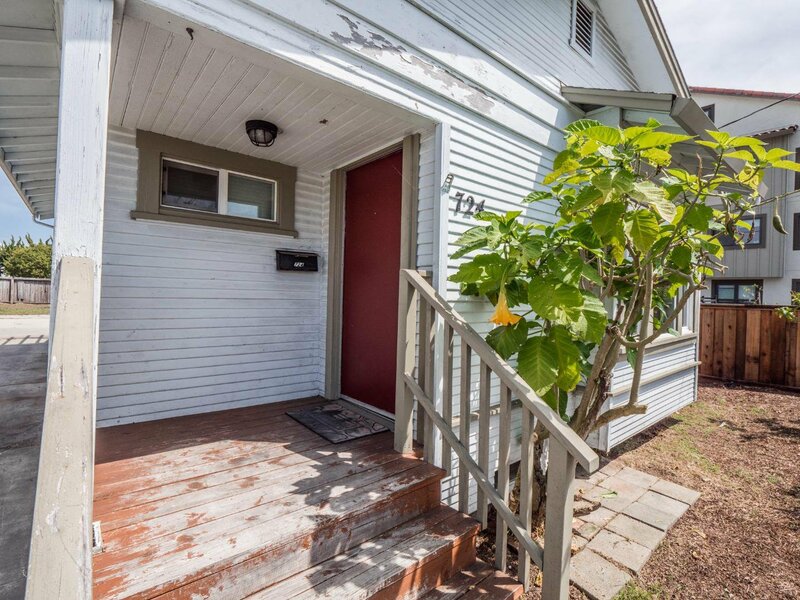 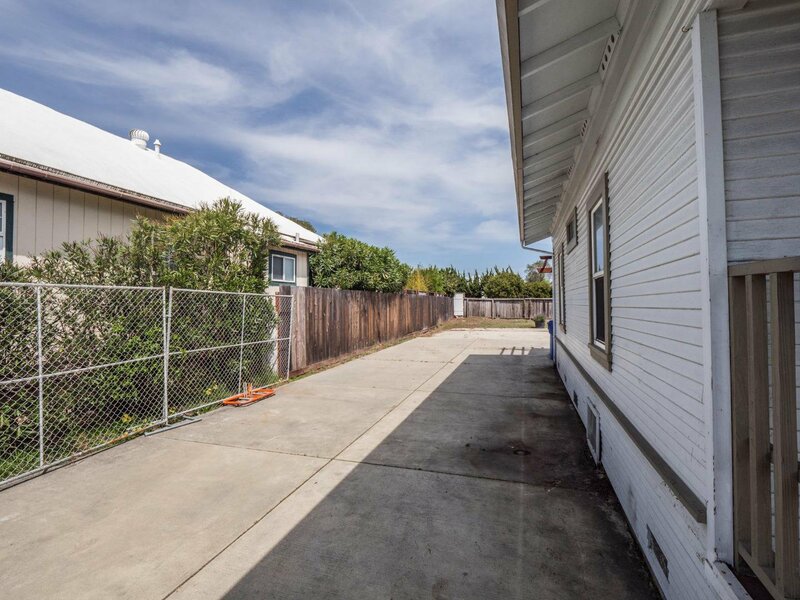 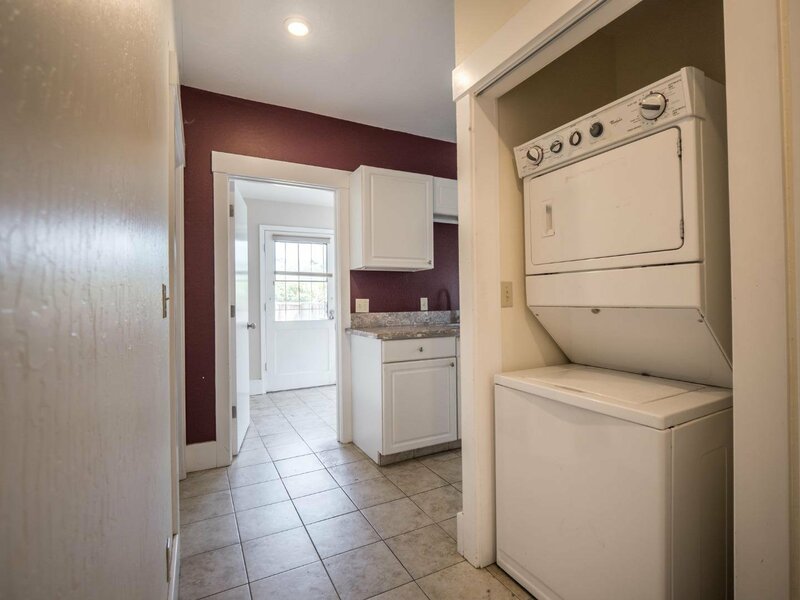 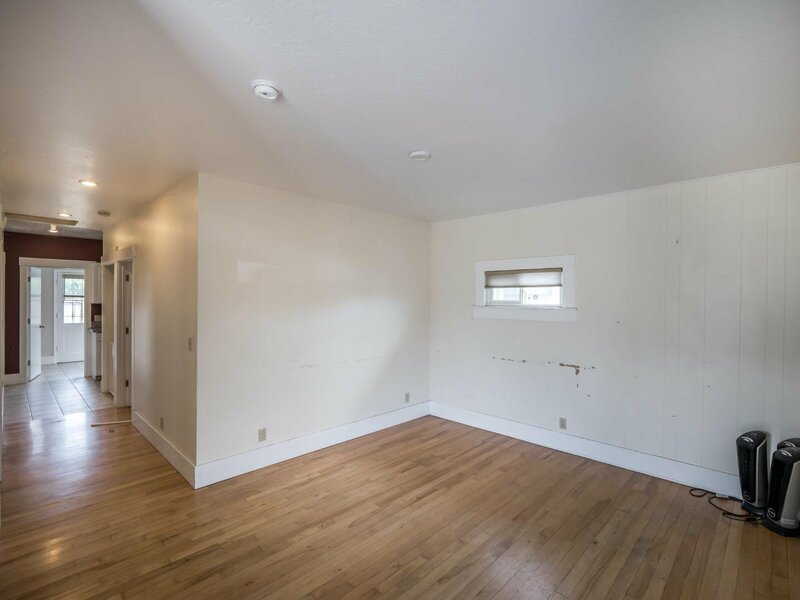 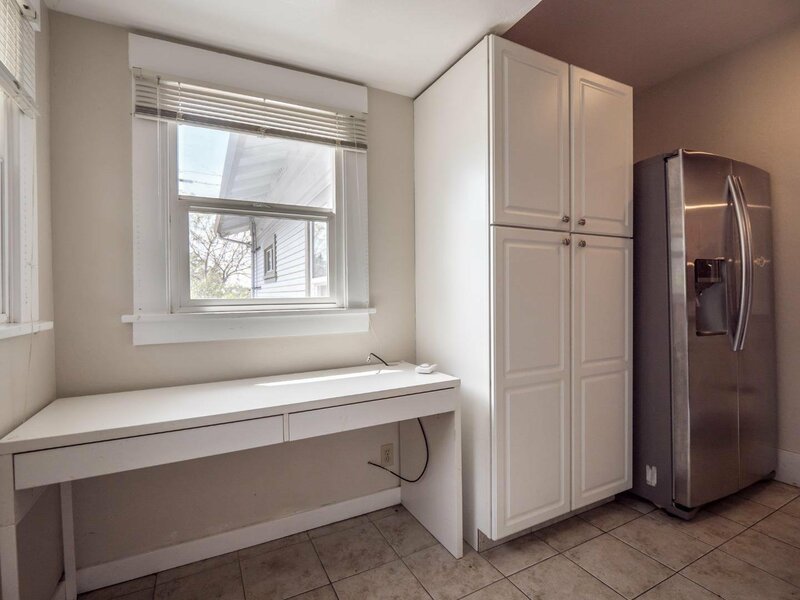 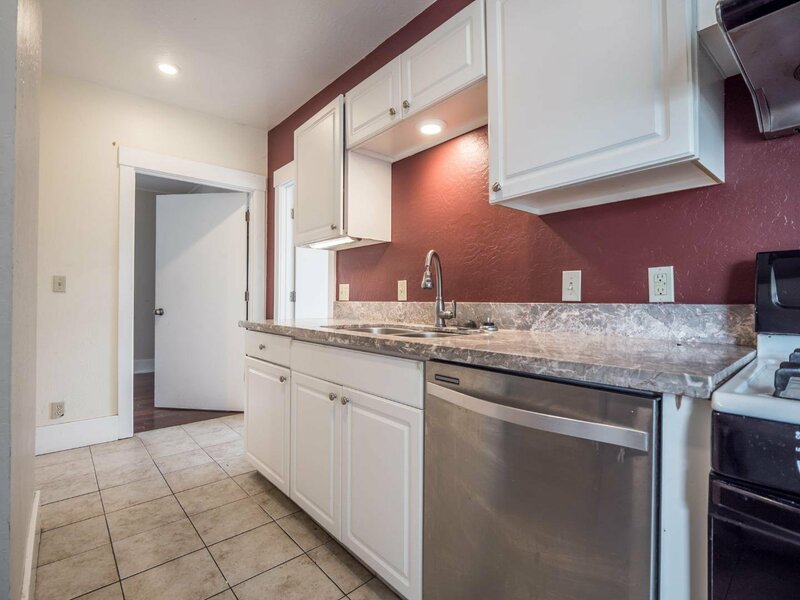 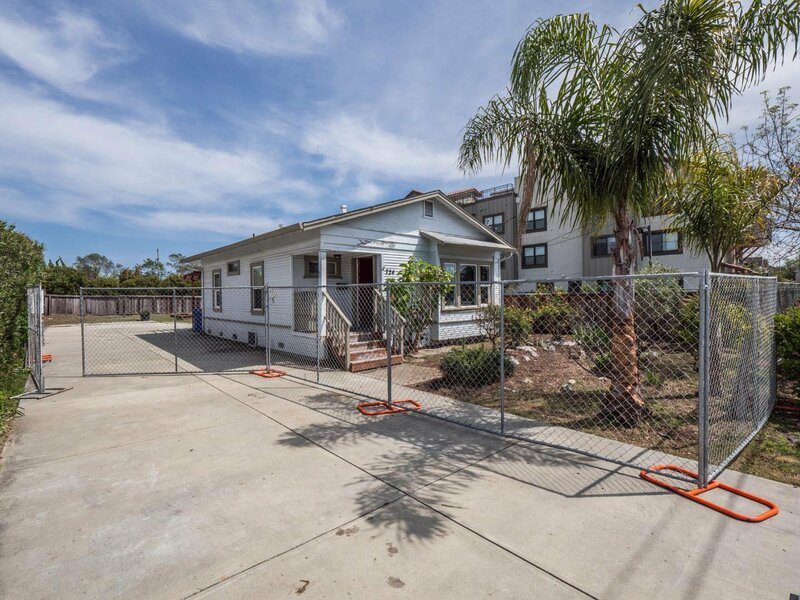 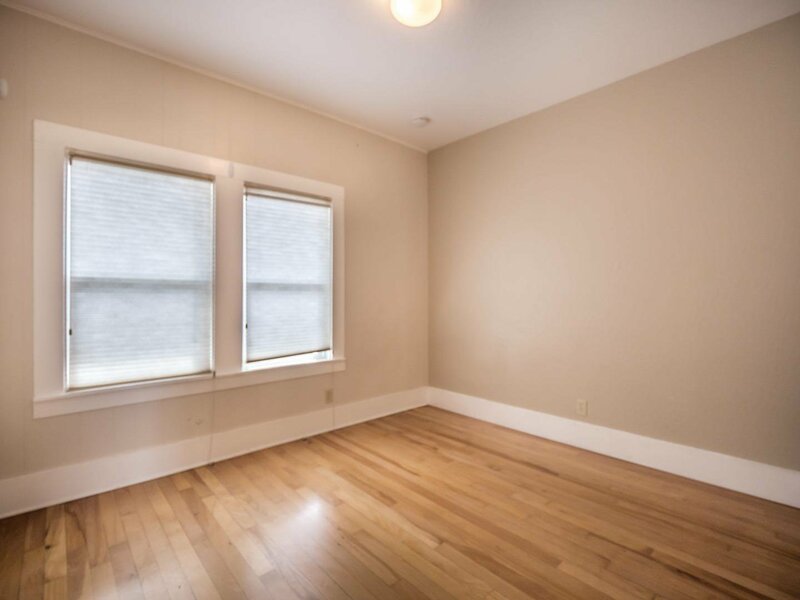 This is a level property, 2 duplexes approved, for a total of 4 units, below the the 5 unit break off high density requirements of the City of Santa Cruz.